While the future of the Affordable Care Act continues to be shrouded in uncertainty, ACA reporting for the 2017 tax year is still alive and well. Applicable Large Employers are still required to track ACA compliance and provide ACA reporting for the 2017 fiscal tax year. January 31st will be here before you know it so here is the applicable large employers guide to the Affordable Care Act. ALE status is determined each year based on the number of employees within your business. The Affordable Care Act classifies an ALE as 50 or more full-time employees defined as an individual who works 30 or more hours per week. Your part-time employee hours are combined to equal full-time employees. For example, two employees working 15 hours per week count as a single full-time employee. Additionally, if your company has 50 or more employees for more than 120 days, you are considered an ALE. Your status as an ALE status is determined by the number of employees for the previous tax year. If you had 50 full-time equivalent employees during 2017, you will be classified as an ALE for the 2018 tax year. As an applicable small business employer, you are required by the ACA to offer health insurance to your employees and their dependents. The health insurance provided must meet the minimum standard defined by the Affordable Care Act. Any company or organization that does not provide coverage to 95% or more of its employees will incur substantial penalties. The employer shared responsibility provision states that an employer must offer health insurance at an affordable price or make an employer shared responsibility payment to the IRS. This is also as referred to as the employer mandate or the pay or play provisions. Affordable health insurance is defined as 9.5% of your employee's annual household income. Because you are unable to know this information the IRS provides a guideline called safe harbors. If the health insurance you offer to your employees offer one or more of these safe harbors you are meeting the standards for employer shared responsibility. Rate of Pay Safe Harbor: Employees wages at the start of health insurance coverage period. Federal Poverty Safe Harbor: Based on employee’s health insurance contribution for the given year. 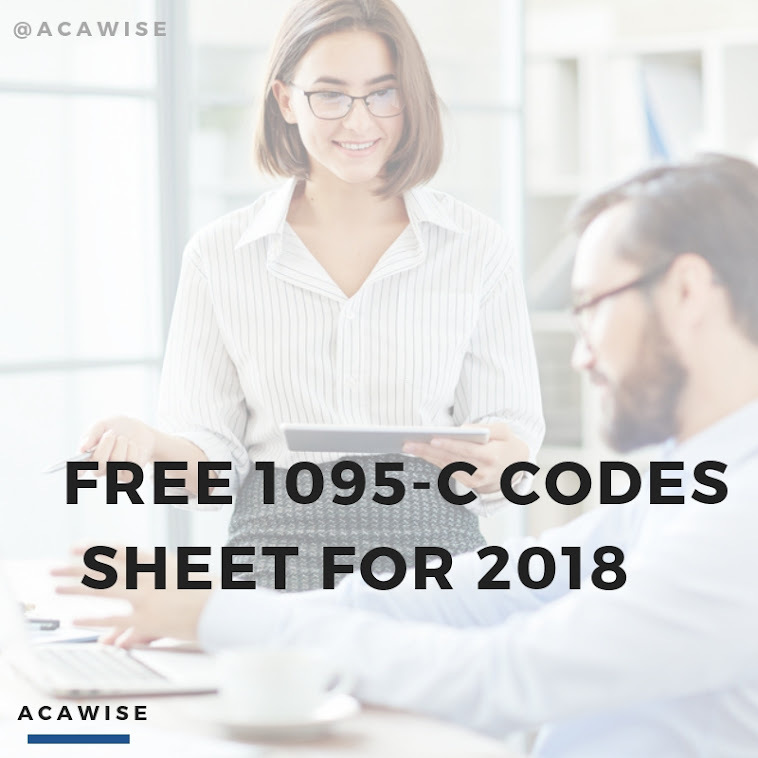 ACAwise is a full-service ACA reporting and compliance solution for all Applicable Large Employers (ALEs)and Third Party Administrator (TPAs). Getting started with ACAwise is simple, and with volume-based pricing, you will be sure to get the best deal available!